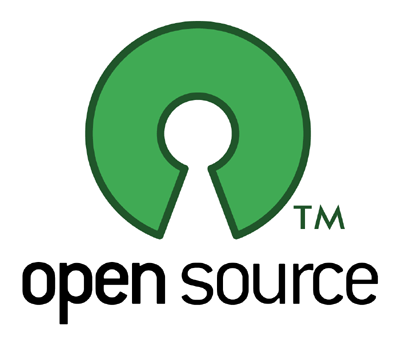 Open Source applications are a great cost-free alternative to commercial applications. In many instances they are even better than paid versions of the same application. Today we bring you a list of a great applications from browsers to video players for both Windows XP/Vista and Macintosh OS X. All items on the list of course are completely FREE and have NO adware or spyware. These are just a few of the tons of programs out there. We specifically choose these since we felt that these will be useful for most people. If you know of any neat open source applications or ones better than the ones mentioned in our article, please feel free to let us know by replying in the comments! everyone should also checkout http://www.mashable.com they have a damn long list of open source apps.